Home Apple Samsung Is the Biggest Change Working for Apple ? Is the Biggest Change Working for Apple ? There was a phase for Apple where something was “missing out”, and to find this something it had to come up with a new feature which they never wanted to come to maintain their stagnant standard. Then what made them change this decision? 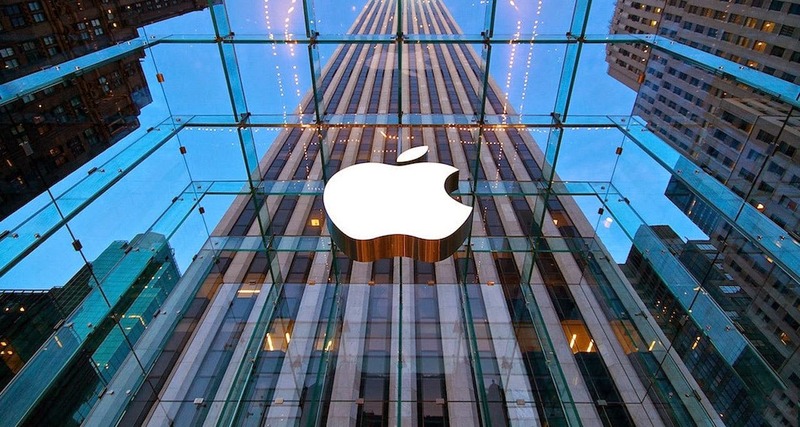 For Apple the market was considerate enough, and a stagnant iPhone 6 lover market. But this was never a plan- to remain monotonous, and to change this Apple had to come with the newbie concept of Bigger is better in the right hands. But was there a need to go for a bigger screen size for Apple? Here are some points which can surely tell whether a bigger screen size will help to increase the market for Apple or not. 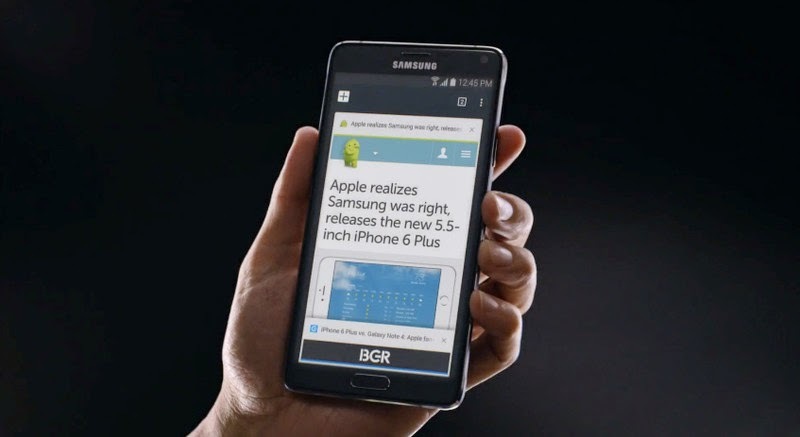 Apple realizes Samsung was right, releases the new 5.5 inch iPhone 6 plus as stated in Android central. May be this is a fun made instance but somewhat it is true that Apple realizes the fact that the market now wants a bigger screen size, a better screen experience and a same compatibility with other bigger screen phones. This shall be a Forward Thinking rather than copying other brands, for Apple which never wanted to come with a bigger screen size. It not just helped increasing the market percentage but also it helped them widen their perspective and made them come with new features. That extra inch pays off; users will get an extra row of apps on the screen of their phones. Not just this user can easily get access to extra mails, reading long docs is easy and of course the zoomed mode has helped gain a better position. Entering the low budget market and competing, coming up with larger screen is working to get in competition with phones like Xiaomi Mi 3, Zenfone 5. These low budget smartphones are the eye candy for the users now and to get in position that too with higher price value phones it was a much needed change. Apple's share in China's burgeoning smartphone market faces increasing competition from local players, but a trend towards large-screen phones could give the tech giant a boost, according to IDC. If we see the new generation then surely they have different choices, more of texting and video calls, watch video, play games and even working on smartphones. So for this iPhone 6 & 6 plus has worked upon a bigger screen and this has certainly worked for Apple. This is one perspective from Apple which made them bring a bigger screen size phone, a strongest demand coming from less expensive and larger screen smartphones. This isn’t the case, the carriers too are interested in iPhone after a precedent larger screen and then the competitors, to be in the same market and having the same features increases a potential for growth. One last reason how this bigger change has helped iPhone is the reach to Chinese market with bigger screen size phone. Chinese manufacturers always offer a smartphone brand with larger screens and iPhone have started getting using the world’s largest carrier which is China Mobile ltd. And this change has worked well for Apple mobile phones to increase their market. There have been no possible flaws for iPhone 6 and even iPhone 6 plus, and there is nothing which can destroy the device, only when a hard earned force is applied which is applicable for most of the smartphones. It is an exact form of what the smartphone buyers want today.